A cost-efficient, highly effective and above all mobile armouring to protect passengers for use in any kind of vehicle. 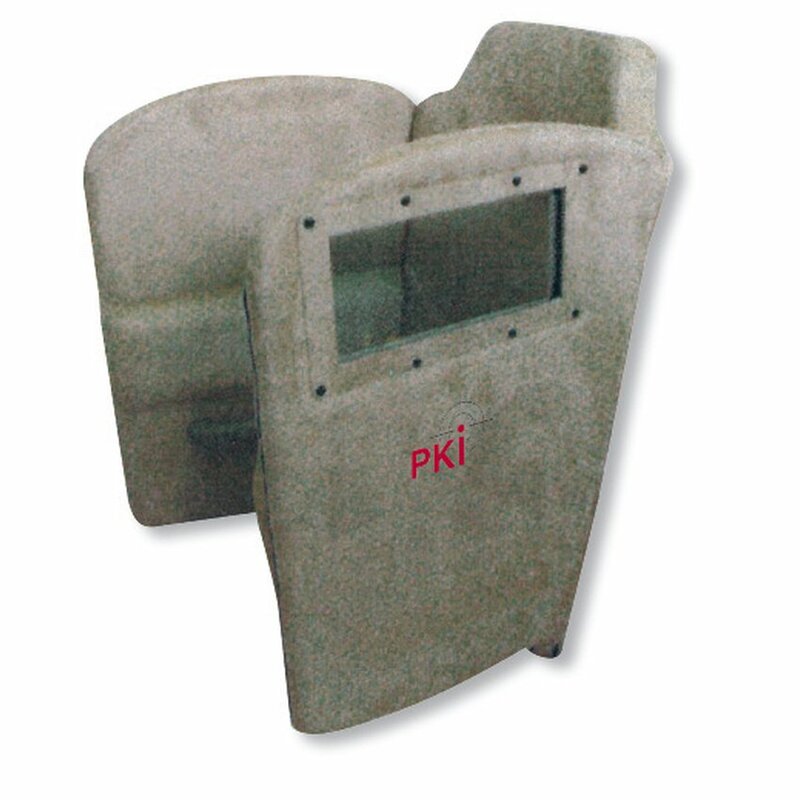 This mobile armouring can be easily installed in almost any passenger car, van or other vehicle without problems. The vehicle needs no modifications. Similar to a child’s safety seat, the passenger armouring is quickly and easily deployable. The armouring protects the passengers in a standard vehicle almost as in an armoured vehicle. Perfect protection.